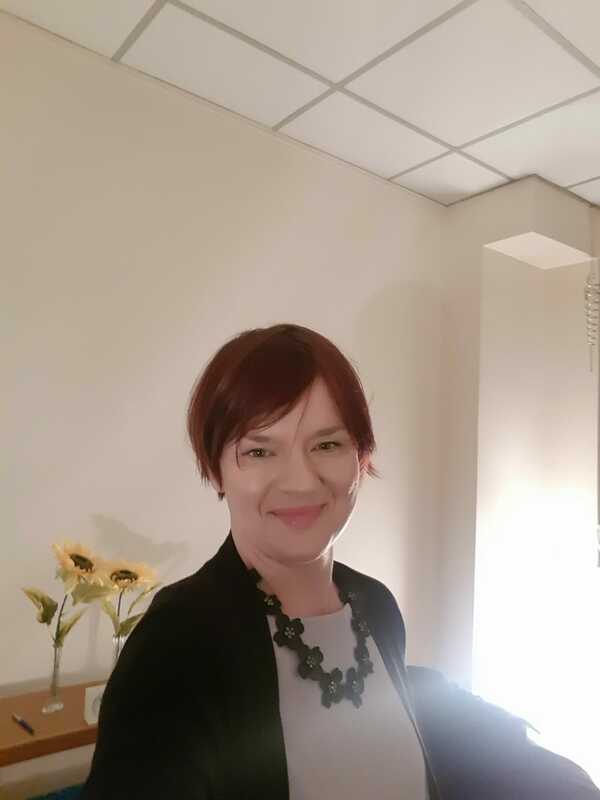 I am a fully qualified, English and Polish speaking, psychotherapist in a private practice. I am a registered member of the British Association of Counselling and Psychotherapy (BACP) and abide by their ethical framework. As required by the BACP, I am in supervision myself and I am covered by professional liability insurance. I offer confidential, face to face psychotherapy to individuals (adults), couples and groups covering a wide range of issues, both long and short term. I work with a person-centred approach developed by Carl Rogers. Person-centred counselling is relationship based and its core principles are authenticity, acceptance and empathy. It is non-directive in the sense that you, as the client, decide what you want to discuss, and I will move at your own pace. You are the expert in what feels the most troubling and I, as your therapist, provide an empathic, accepting, genuine space for you to be fully heard.